however the colour palette brings them straight into 2019. 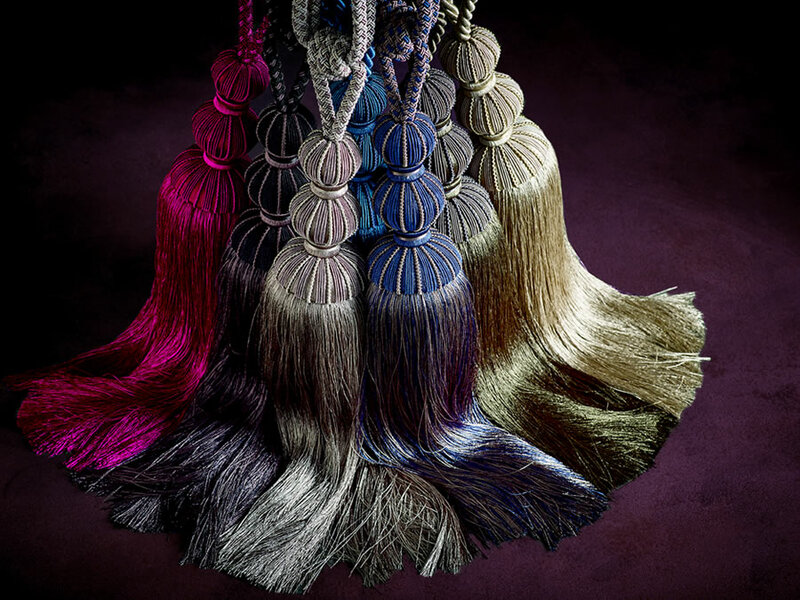 Traditionally styled, large tiebacks with heaps of texture in the header and corded embrace. Available in a seven-shade palette of deep rich colours that have been carefully selected to complement heritage style. We wanted to keep things fresh so, we’ve added a little twist to the palette and replaced the deep Red you would expect to see for Raspberry. This means the palette now falls in line with some big interior colour trends for 2019 that we know you going to be ‘Craving’.